You may be familiar with many types of herbs. The question is, how much do you know about them? You probably know which ones go best with your favorite meat or soup recipe. However, did you know that herbs offer many health benefits and healing properties in addition to enriching the color and flavor of the dishes you cook? Herbs are easy to find since most grocery stores carry a wide variety; they can even be grown on your windowsill, patio, and garden. However, herbs offer a lot more than you may be aware of. Not only are they full of vitamins and nutrients, they are very beneficial to your body because they are healing plants. Herbs have been used since the beginning of time, long before modern medicine, to treat many health ailments. Even with many of the modern medications, many of them are derived from a plant. An excellent example is aspirin. Since plants and herbs are natural, there will be fewer side effects than chemically manufactured medications and prescriptions. With this guide, you will learn about many herbs and plants that you can grow in the backyard or find in the woods, along streams, and along the road. Read on for a sampling of what to expect in your journey of natural medicine. 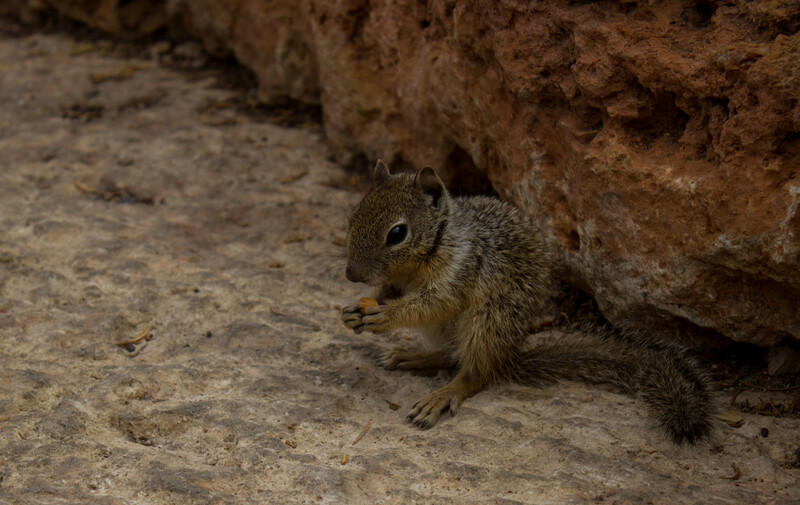 Alfalfa is not just a name of a character on The Little Rascals. 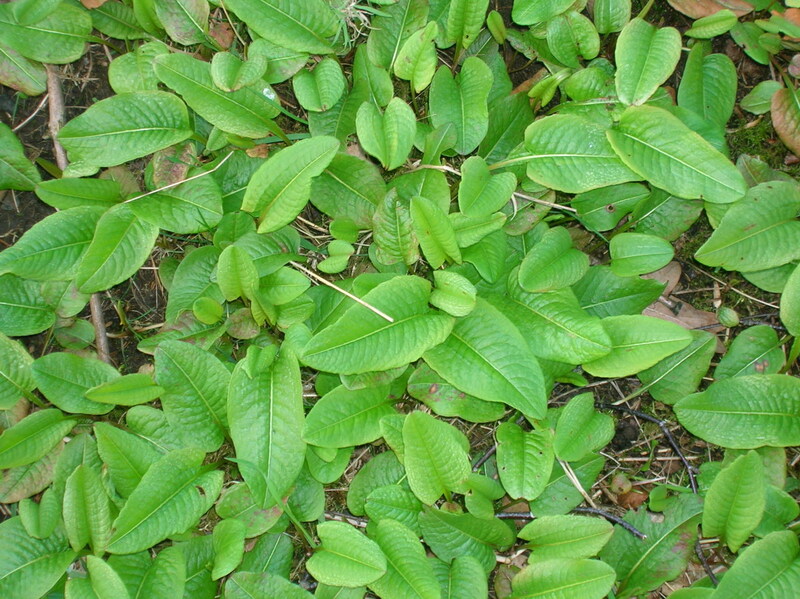 It is an excellent plant that is loaded with potassium, calcium, phosphorus, copper and zinc. This herb is excellent for building bone strength and preventing osteoporosis. In use since 1500 B.C., there are many species of aloe vera. It is loaded with essential oils, minerals, vitamins, amino acids and enzymes. Aloe Vera is excellent for skin conditions. 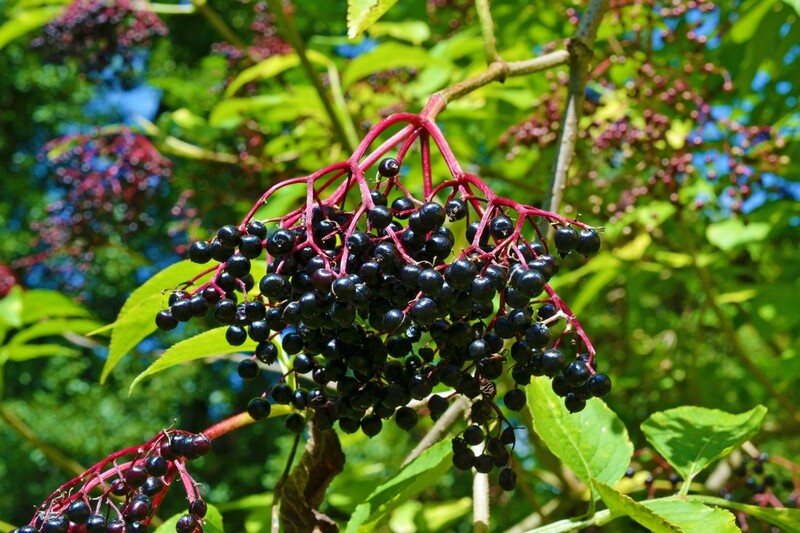 If you suffer from sunburn, insect bites, poison ivy, psoriasis, eczema, acne, boils, burns and other conditions, this plant helps relieve pain and itching and helps repair your skin. It is an excellent infection fighter since it kills bacteria. Aloe can even be taken internally to treat ulcers, constipation, and colitis. If you are allergic to onions, garlic, tulips, lilies, and hyacinths, avoid using aloe. It is an excellent idea to see your doctor before using aloe. He can run some tests to see if you are allergic to it. Arnica contains anti-inflammatory properties. It is excellent for healing bruises. It can be used externally to treat muscle and arthritic pain. Only use what you need externally. Once the bruise or muscle pain is gone, stop using it. A common ingredient in tomato sauces, such as Ragu, basil is an excellent medicinal herb. It is good for your digestive system especially if you are suffering from nausea and heartburn. Bayberry is an excellent herb for females because it is effective in treating heavy bleeding and painful cramps during a woman’s menstrual cycle. Blue cohosh is just as effective. They are also both effective pain relievers and is effective in treating sore throats and arthritis, including rheumatoid arthritis. While bayberry is an excellent natural pain reliever because of the tannins it contains, these anti-inflammatory chemicals can cause your blood pressure to rise. Therefore, if you have high blood pressure avoid this herb. Also, avoid it if you are pregnant or nursing or tend to retain water. Avoid blue cohosh if you are pregnant or nursing or if you have heart disease or diabetes. Butcher’s Broom contains infection-fighting properties. It is effective in removing toxins from your kidney and bladder. Avoid butcher's broom if you are pregnant or nursing. Catnip is not just for cats. You can benefit from it as well since it helps relieve cold and flu symptoms and also relieves the pain of a headache. Do not smoke catnip. Avoid it if you are pregnant or nursing and do not give to children. Chamomile contains calming and relaxing properties. This plant will benefit you if you suffer from insomnia. This plant also contains anti-inflammatory and antispasmodic properties. This is excellent for stomach pain, menstrual cramps, and irregularities within your intestines. It can also be used externally to treat muscle and toothache pain. You can make a compress of it to relieve aching eyes. It contains astringent properties with are excellent for skin conditions such as acne, eczema, and psoriasis. Chili peppers contain capsaicin which gives this herb its spiciness. This substance is also an active healing aid. It contains anti-inflammatory properties which help reduce inflammation and pain of headaches, muscle pain, and arthritic pain. It contains astringent properties which is excellent for psoriasis and eczema. Comfrey contains anti-inflammatory properties. It is excellent for bruised skin, strains and contusions. It also is a popular herb when it comes to relieving muscle and joint pain. Just by applying it directly to the sore areas, makes the pain go away in no time at all. Do not take comfrey by mouth since it can cause liver damage. Avoid using it if you are pregnant or nursing. Do not apply it to broken skin. Coriander has a distinct flavor and fragrance and is a favorite herb in Asian cooking. Both the seeds and the leaves can be used and are an excellent source of iron and fiber. This herb also helps diabetics maintain their sugar levels and may even play a role of individuals getting this disease. It helps keep the cholesterol levels lowered and helps reduce fats found within the cell membranes. It causes a laxative effect and plays wonders if you suffer from constipation. If you are a female who has painful periods, try a cup of coriander tea. Cumin is an herb that helps stimulate digestive fluids and helps prevent bloating. Breastfeeding mothers will benefit from this herb since it helps increase breast milk. It is even safe for infants and children to take for colic and other gastric problems. While dandelion is considered to be a weed, do not turn your nose up at it. This plant helps remove toxins from your liver. It is also effective in improving your night vision. Dandelion root is excellent for giving your metabolism a boost. If you are trying to lose weight, include this weed in your daily diet. 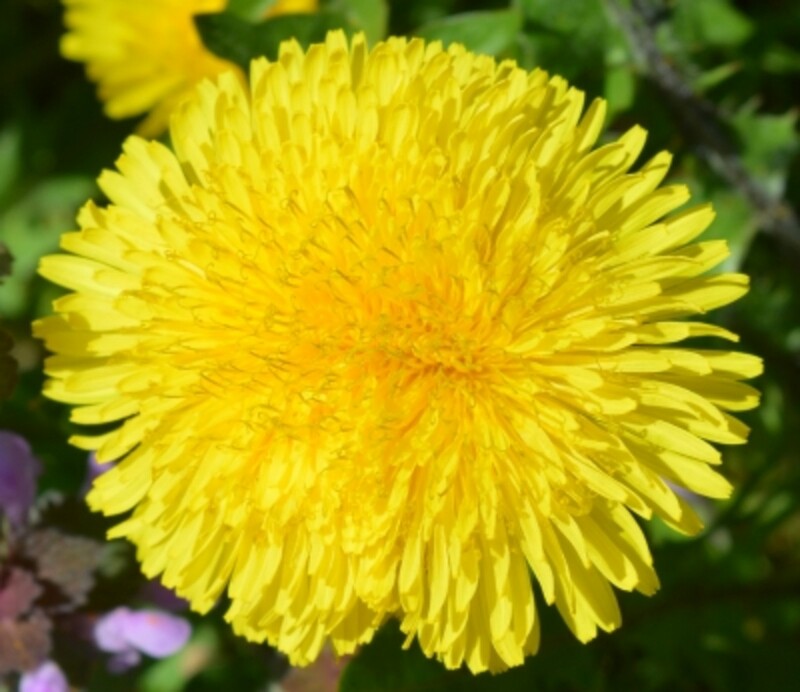 You should also avoid dandelion if you either have a blocked bile duct or have an inflamed gall bladder. Also, if you are on blood thinners or are either pregnant or nursing, you should not use these products. Dill weed, as you may already guess, is a common ingredient in dill pickles. While you love the taste of these pickles and other dishes that contain dill, do you realize that your stomach loves this herb for other reasons? That is because dill is excellent in relieving stomach cramps, nausea, and vomiting. 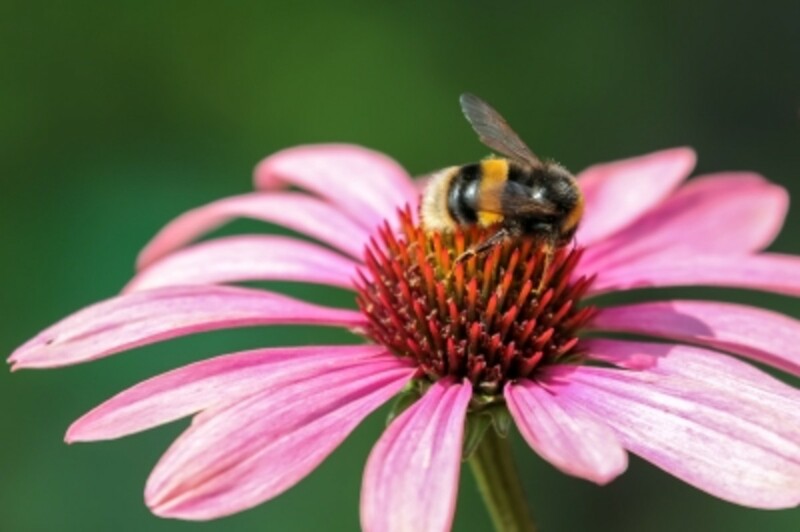 Echinacea helps enhance the immune system by increasing the white blood cell count and is very effective in treating the symptoms of the cold and Flu. It contains anti-viral and anti-fungal properties. It is effective in fighting against yeast and fungal infections. Do not use Echinacea more than eight weeks. Avoid this herb if you are pregnant or nursing. As the plant is called, eyebright helps you improve your vision. It also is an excellent immune system booster. Avoid using eyebright if you are pregnant or nursing. If you are diabetic, carefully monitor your blood sugar since this herb can cause drops in your levels. 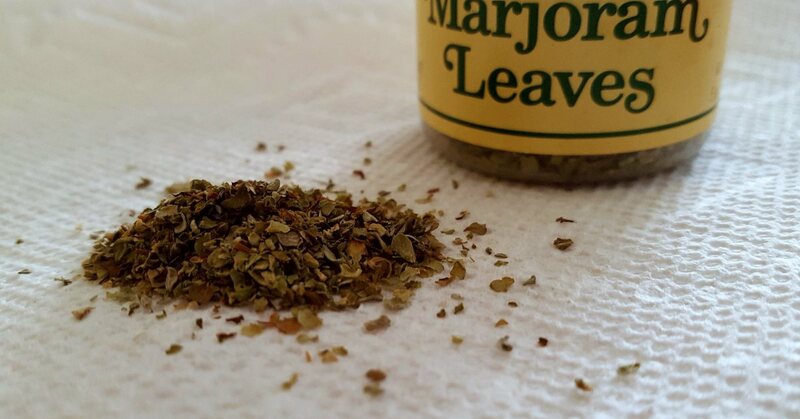 Stop using this herb at least two weeks before any surgical procedures. Most of us use garlic in our cooking. It is so common that many of us give no thought to the medicinal and healing properties that the bulbs hold. It is a natural antibiotic and was even used during WW1 when medical supplies were low. Garlic contains a compound called allicin which gives this herb its pungent odor. Do not be afraid to eat garlic just because you may offend somebody with garlic breath when you try to kiss him or her. It is considered to be nature’s wonder drug because of this compound. It is excellent for your heart. This compound plays a role in lowering cholesterol and blood pressure. It reduces the risk of getting the blood clots that are responsible for heart attacks. Eating a clove or two of garlic a day helps reduce the risk of having heart disease and getting a stroke. It even helps reduce blood sugar levels in diabetics. Eating garlic on a daily basis helps boost your immune system and may prevent you from getting a cold and helps relieve coughs and other symptoms if you happen to fall victim to a cold or the flu. It even plays a role in improving your concentration, thus making you more alert. Ginkgo biloba contains nootropic properties which help transport oxygen to the brain. It is excellent for enhancing your memory and helps you understand things better. It plays a role in improving your mental well-being by allowing you to concentrate more and to be more alert. These anti-aging properties also protect your mind from memory loss and reduce the risks of getting Alzheimer’s disease and dementia. It may even protect your eyes from getting cataracts and macular degeneration. Studies have shown that using ginkgo biloba can even prevent or reduce brain damage in individuals who suffer from a stroke. 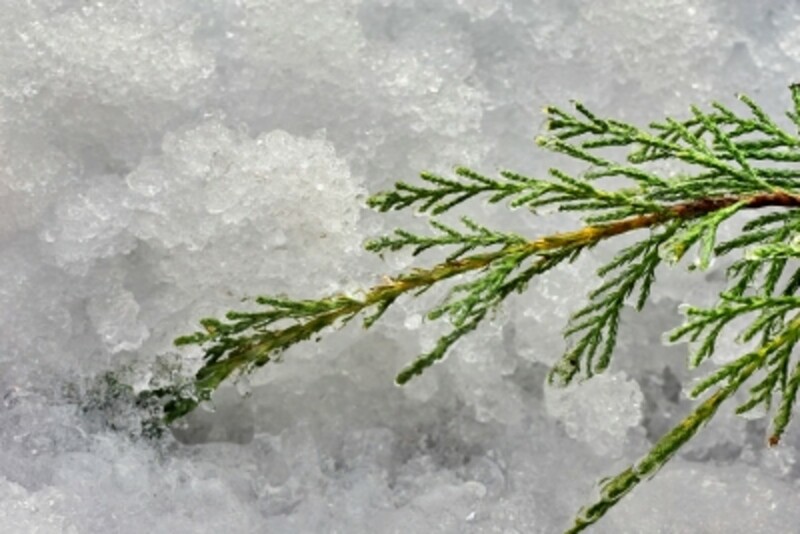 Juniper contains diuretic properties. This herb helps removes toxins from the urinary system. 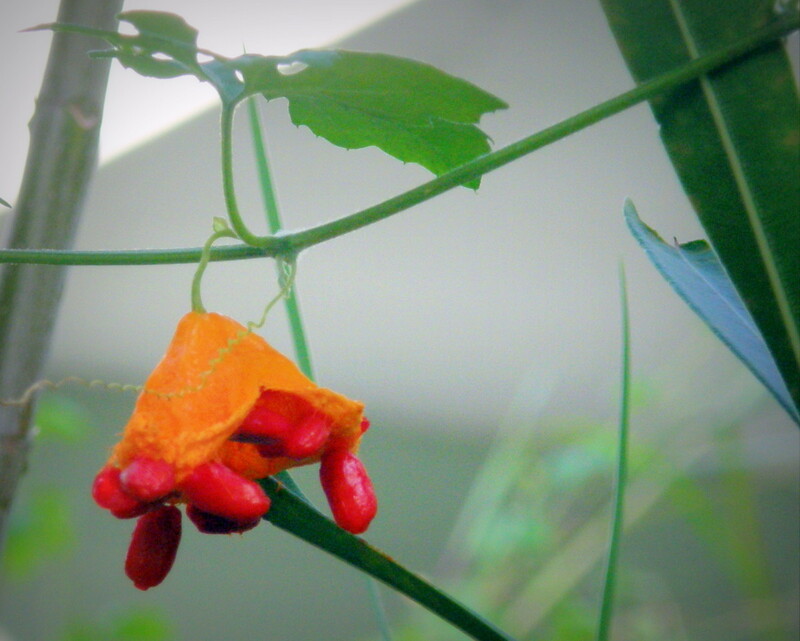 This herb is excellent in preventing urinary tract and kidney infections. Avoid juniper if you are pregnant or nursing. This herb is only intended for short-term use. Using it for an extended period of time can cause kidney problems. Lavender is a pretty flowering herb. With its purple leaves and sweet fragrance, you could stare at it all day and feel relaxed. That is because lavender contains relaxing properties. The essential oil from this herb is commonly used in aromatherapy. It is excellent for relieving sore muscles and reducing stress. If you suffer from insomnia, drinking a cup of tea containing this herb or inhaling the fragrance helps relax you and makes it easier to fall asleep. In addition to its relaxing properties, lavender is an excellent pain reliever. It works wonders in fighting fungal infections. Since the oil can be applied directly to the skin, you can use it to treat skin conditions such as acne. Milk thistle is excellent for your liver. Not only does it remove toxins, it also plays a role in reversing liver damage due to alcohol use. Mint is one of the most popular herbs. With many types of species of this plant, including peppermint and spearmint, you can find this at most grocery stores. It is a popular flavor in chewing gum and toothpaste. It not only gives you fresh breath but gives your body many more benefits. If you suffer from bloating after a heavy meal, taking some mint eases the bloating. Maybe that is the reason a lot of restaurants offer after dinner mints. The next time you go to your store, pick up some mint tea to go with your next meal. Since mint contains menthol, this plant does wonders if your nasal passages are blocked. This menthol also helps sooth and clear up a wide range of respiratory disorders. It is very effective in treating hiccups. If you suffer from bad breath, chewing on some mint leaves freshen your breath. It is a natural stimulant, therefore an excellent replacement for your morning cup of coffee. It is an excellent fever reducer. If you are planning on planting this in your backyard beware because this is an invasive plant. If you are growing other plants and flowers, the mint plant will overcome and overpower your other plants. It is best to plant mint in a pot away from other plants. While it seems that mint is trying to win war of the plants, you might still want to consider growing some. Oregano is an herb that is well known for its antioxidant properties. While these occur naturally in plants, oregano is considered to contain more of these than any other plants. Why do I need antioxidants? You might ask. Your body needs them to protect it against free radicals. These are damaged cells within your body that attack the healthy cells. In turn, these cells become unhealthy as well. Antioxidants attack and eliminate the unhealthy cells before they can do further damage. It also is excellent in boosting the immune system. The next time you have a cold or the flu drink a tea that contains oregano. Even inhaling the steam can help clear up coughs and other minor lung conditions. This plant also contains anti-inflammatory properties. The next time you have sore muscles after an extraneous workout at the gym, rub some oregano essential oil on them to ease the pain. St John’s Wort has been used for centuries as a natural sedative. It is very effective in treating insomnia, anxiety, and depression. This herb also contains anti-inflammatory properties and helps relieve the pain of headaches, heartburn, and arthritis. The infection-fighting properties help prevent insect bites, cuts, and burns from getting infected. You can purchase St John’s Wort at a supplement at most pharmacies. Avoid St. John's Wort if you are pregnant or nursing. When starting out with this, start out at a lower dose to see how you react. Tea tree oil is native to Australia and has been used for hundreds of years. It contains strong antiseptic properties and helps fight bacteria, viruses, and fungus. While it can be used to treat insect bites, cuts, bruises and athlete’s foot, it is more commonly known as a safer way to kill head lice. Never consume tea tree oil. Most essential oils are not meant to be consumed. It is poisonous and can be fatal if you do. Since this oil can cause skin irritation, it is best to dilute it with a carrier oil such as unscented lotion or olive oil. Thyme is a widely known herb, which grows in a majority of places. You will want this herb because of its wonderful fragrance. Putting thyme on your pillows is an excellent way of breathing away stress and the blues. It was said that it was consumed as a tea by the ancient Greeks so it would enhance their minds. It contains anti-inflammatory and expectorant properties. Therefore, if you suffer from a cough or a sore throat, make a healing tea by adding a teaspoon of thyme to a cup of hot water. Valerian root is an excellent stress reliever. While it does not make the problems go away, it helps your body adjust to different situations. Just add a teaspoon to a cup of hot water or use it to season your favorite meals. However, if you do want to drink it as a tea, you may want to sweeten it with honey since valerian has a bitter taste. Avoid valerian root if you are pregnant or nursing. Since this herb is used to help you fall asleep, it may cause you to feel drowsy throughout the day. Start out with a smaller dose to see how you handle it. Now that you know the healing properties of herbs, you may want to have some available to take care of your health ailments and conditions. While you can cut up a bunch of herbs and add them to your next soup, salad, or meal, there are other ways they can be prepared. Three popular ones are tinctures, infusions, and decoctions. An infusion is prepared like a tea. Fill a cup with boiling water and add herbs to it. Allow it to steep, or brew, for fifteen to twenty minutes. Since it can last for up to a week, you can make a larger quantity. For every cup of water add one-quarter of a cup of herbs. Some indigestion symptoms include bloating, gas, stomach pain, and acid reflux. For a decoction, put two pints of water in a pan and add a half of an ounce each of catnip, agrimony, dandelion, and chamomile. Bring the water to a boil and allow it to simmer for 30 minutes. Drink half a cup after meals that may cause you to have indigestion. You can also drink one after each meal to prevent you from getting it. 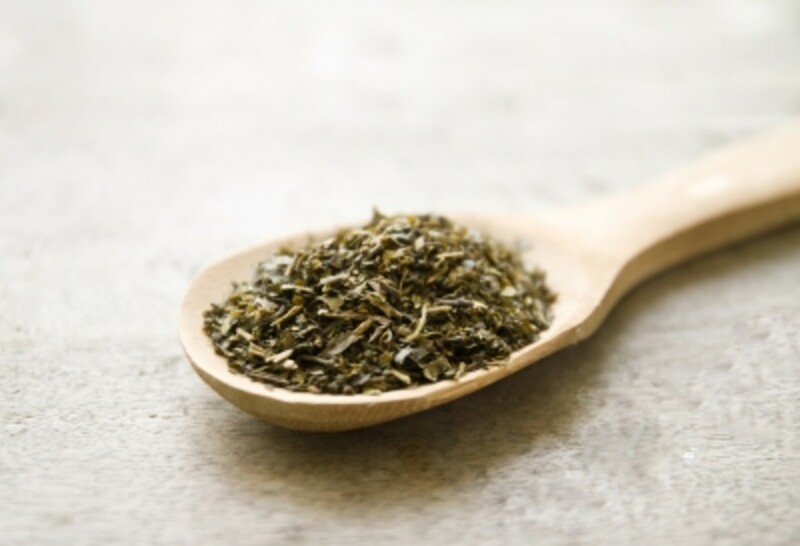 You can also make an infusion by steeping two tablespoons of basil in a cup of hot water. If you have a cold, feel like you are coming down with one or want to prevent it, try this infusion. Fill a cup with boiling water and add a half of teaspoon of basil to it. You can also use thyme, which contains soothing properties. This works wonders if you are suffering from a sore throat with your other cold symptoms. For a stress reducing tea, fill a cup with hot water and add a teaspoon of lavender. If you have trouble falling asleep, fill your bathtub with hot water and add both lavender and chamomile herbs to the water and take a relaxing bath. Inhaling the aroma will help relax you and soften your skin as well. Why would you want to get medicine from your local pharmacy now that you have an understanding of which herbs work best for your health ailments and conditions? Not only are they less expensive, they are considerably safer than chemically produced medications. With its many qualifying benefits, herbs and medicinal plants are a valuable thing to keep in your kitchen and grow in your backyard. Please note, while herbs are safe for most people, it is best to talk to your doctor since some plants may interact with medications and supplements that you are already taking. There are many healthy herbs and plants. However, pay attention to the cautions for specific plants. 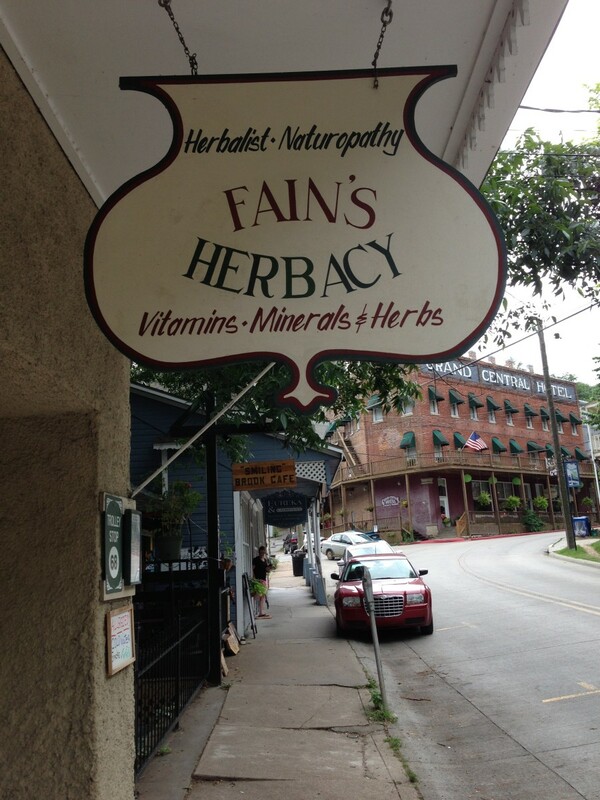 If you are unsure, seek the advice of a qualified herbalist. There are some herbs where you should not exceed the recommended daily amount and some you should avoid especially if you suffer from specific health conditions or are pregnant or nursing. Just take catnip in a small amount like a cup of tea with a half teaspoon of catnip to see how you handle it. Since it is relaxing it may make you feel drowsy. Ginger and cloves work for me especially when I had a toothache. The next time I have a headache I'm trying catnip! Tylenol doesn't always work and I'd rather try natural remedies. Thanks for all the excellent information you provided. I learned a lot from this article. I've eaten quite a lot of herbs and plants. But it's surprising how many healing properties they all have. I had no idea!